In our article of 27th December 2017 at India Autoz, we have informed our readers that the 2018 Auto Expo has lots of surprises in store for you, especially in electric mobility segment. One of being the news about showcasing of the Emflux One Electric Superbike which no one would want to miss. 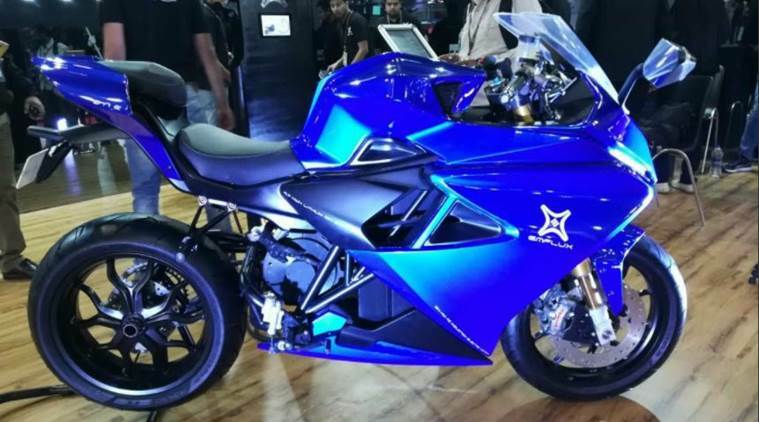 Now the Bengaluru based Startup Company, Emflux Motors has unveiled their Emflux One Electric Superbike at the Auto Expo. 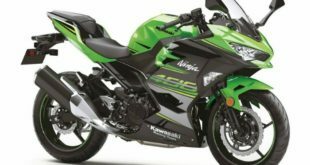 The company’s in-house effort to bring out the indigenously developed superbike is marked as one of the great “Make in India” initiative. 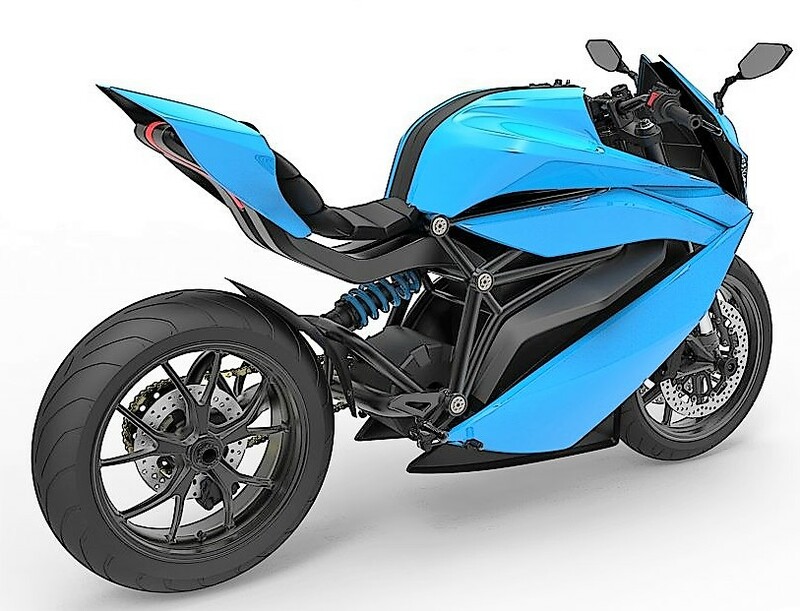 Emflux Motors has plans to start the booking of the superbike later this year in around six months time and the deliveries are likely to commence from April 2019. 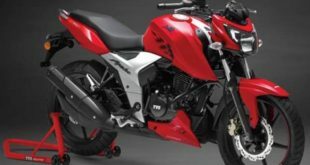 The company has also setup a production target of just 199 bikes for Indian market while the target for export market is set at 300 units. 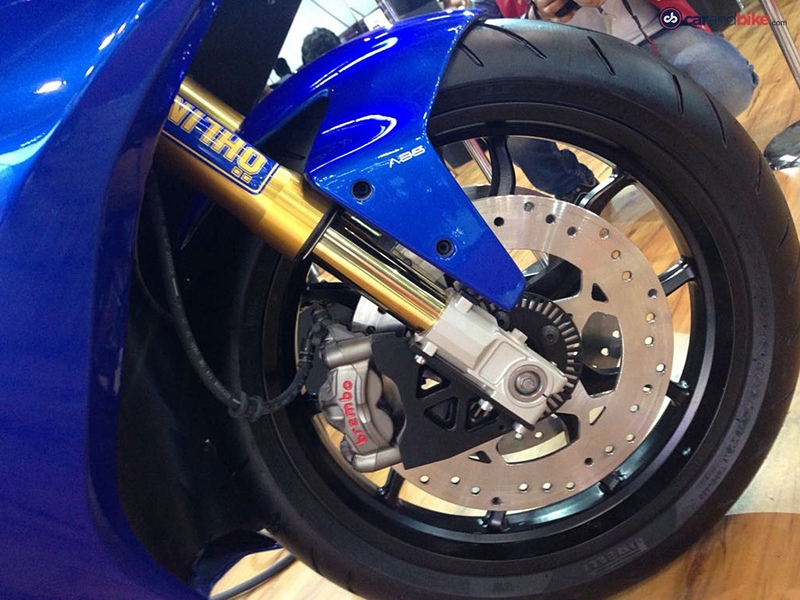 4 Emflux One Electric Superbike – Will you buy it? The superbike will derive the power from Samsung Lithium-Ion battery pack of 9.7 KWh capacity which drives a 60 KW motor. It delivers 71 bhp power and 75 Nm torque. The battery can be charged to 80% capacity within just 36 minutes. On the performance, it has excellent figure! 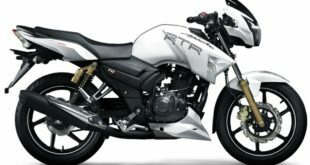 The company claims that the bike is capable to achieve a speed of 100 kmph in just 3-seconds and the top speed is 200 kmph. The bike comes with impressive features too. 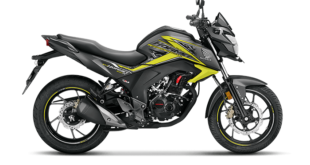 It comes with Brebo brakes, dual channel ABS, Ohlins suspension, single-sided swing arm, light weight forged alloy wheels and smart dash-board. The following are the detailed specifications. 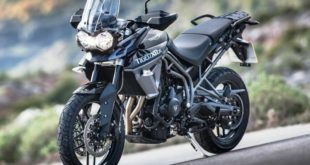 The company is also having plans to launch another model, called Model 2 of the bike which will be a naked version of the sports bike. The naked model will have a lower priced tag. The naked version will come in two variants with arrange of 150 km. and 220 km. 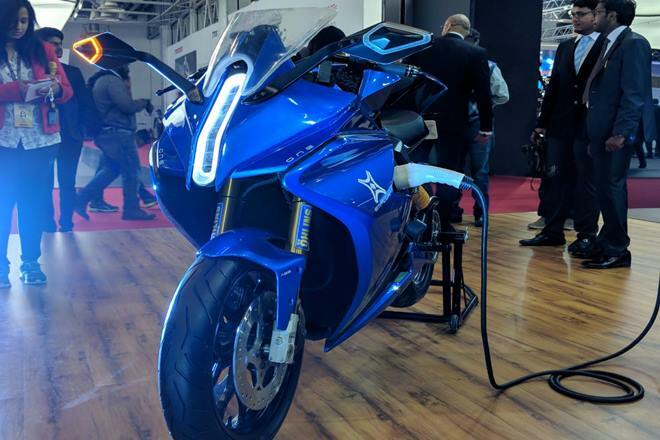 These are some of the images of Emflux One Electric Superbike from the launch event at the 2018 Auto Expo. 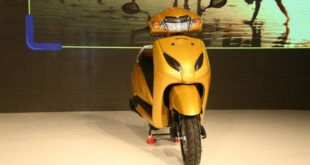 Emflux One Electric is the country’s first superbike developed indigenously. The standard model will have a price tag of Rs 6 lakh. It will have three performance upgrades of Ohlins suspension, forged alloy wheels and ultra-light carbon fiber panel which will be priced at Rs. 11 lakh. 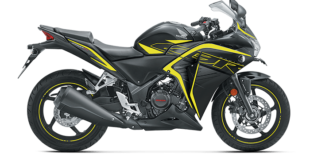 The booking of the superbike will commence from July, 2018 at the exclusive dealership in Bengaluru, New Delhi and Mumbai and deliveries will start in April 2019. Emflux One Electric Superbike – Will you buy it? If you are a daily commuter, it is a certain buy as the regulations are slowly but definitely moving towards greener transportation. 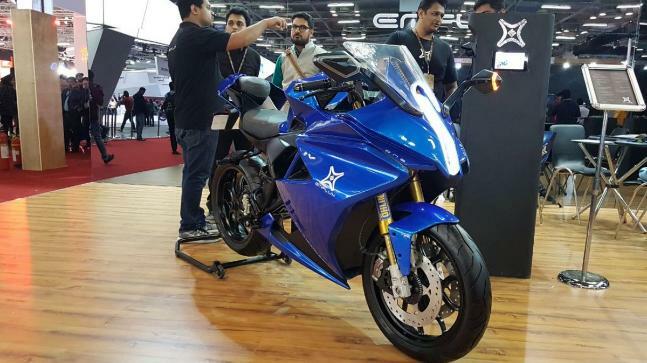 Do not forget to visit the 2018 Auto Expo to get a first hand real touch and feel experience of the Emflux One Electric Superbike. Please write your views to us at India Autoz. We will make all efforts to keep you updated with all the news and views from the 2018 Auto Expo.